What do you want from a cheap ski holiday? 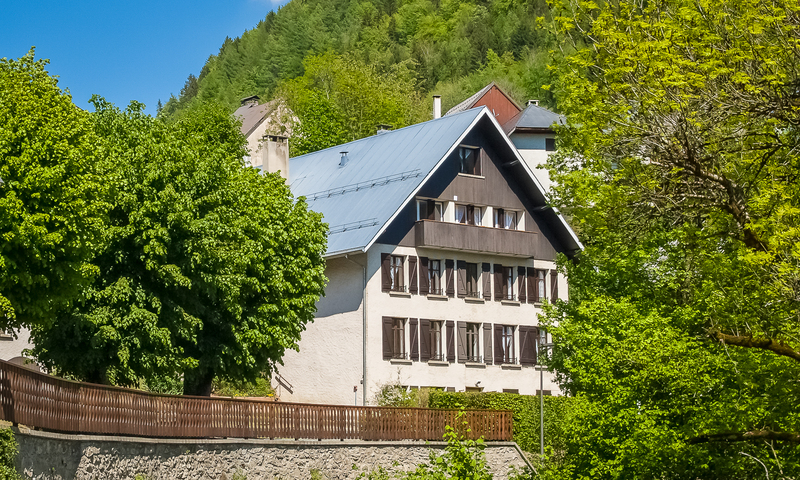 Like the idea of a holiday in a private chalet operated by the owners? We live here in Oz en Oisans all year round and know the Alpe d’Huez area well. How about real personal service and attention from experienced staff? We have decades of experience in hospitality and catering. Yes, we do that. Tasty home cooked food, AOC house wines and local craft beer. We have an excellent wine list too. Someone to help you look after all the arrangements, ski rental, lessons, lift passes? Yes, we do that too. You can have a cheap ski holiday without giving up the simple pleasures that make a difference. Snow sure and sunny at 3330m. Just having fun in a winter wonderland. Our skiing goes up to 3330m, one of the highest resorts in Europe, and most of the skiing is above 2000m. We also ski with our guests and show them around the resort, so you ski on the best slopes for your level to begin your holiday. How about a free airport transfer? These are available for up to 8 persons but they are limited and conditional. Book your free place early. Powder heaven after a new fall of snow. Easy off-piste for fun and games. 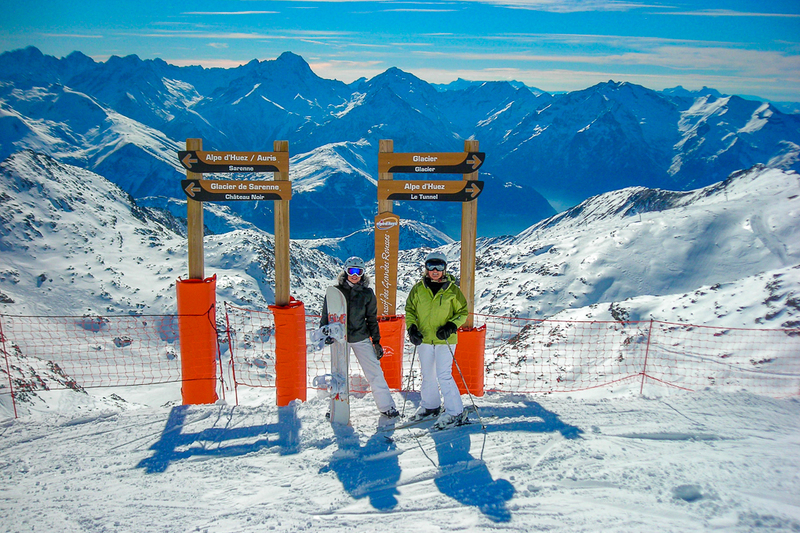 With one of the biggest ski areas in France, Alpe d’Huez is great for beginners, intermediates and experts. A cheap ski holiday with us means not missing out on a great time. Our best prices are available directly through our own website or by contacting us. Click here for prices and contact details or use the box at the top of the page and enter your dates. If you are a family please contact us directly for prices and availability.